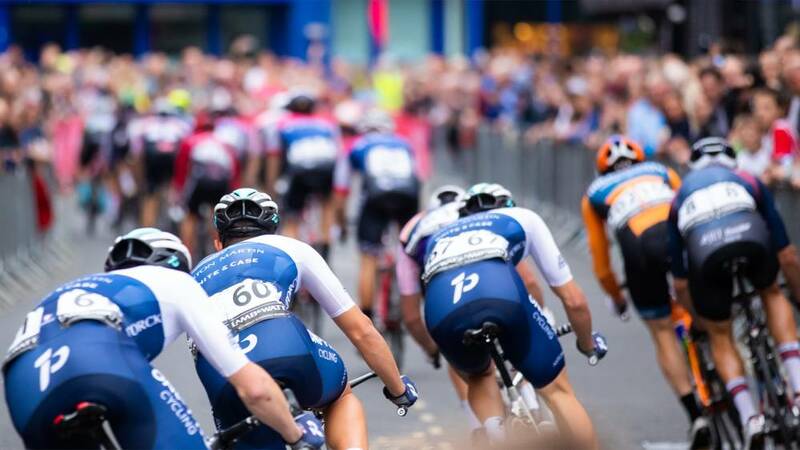 Saturday 25 May will witness the Grand Final of Britain’s leading televised cycle race series, taking place on a circuit at Brooklands Community Park that is based upon the former airfield and motor racing track in the Elmbridge borough of Surrey. September 1907 saw the Brooklands circuit hosting the world’s first mass start cycle race, something that became a regular fixture during the 1930s and is charted in a special exhibition at the Brooklands Museum. While racing has not returned to the circuit for a number of years, the Brooklands location lies alongside the Prudential RideLondon-Surrey Classic route that has been raced on annually by the world’s leading professionals since 2013. 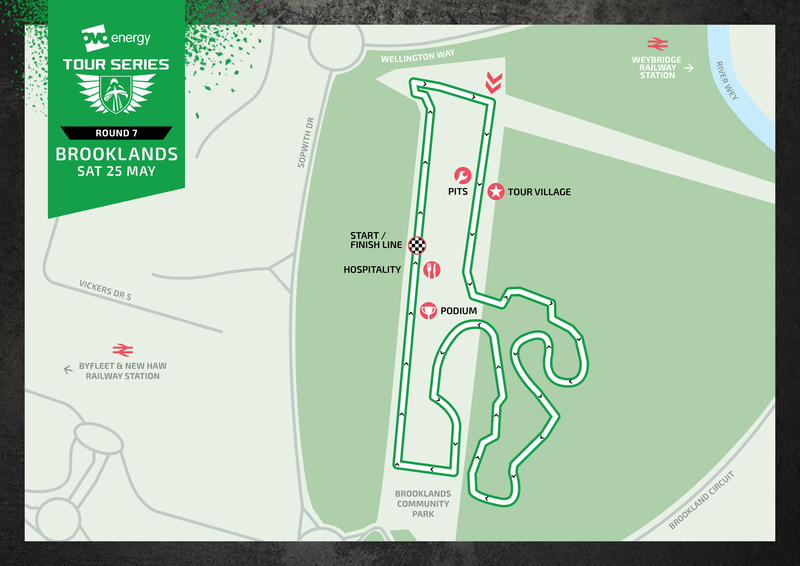 As well as the elite races, there will be family fun activities, support races and events throughout the day that will celebrate the cycling and sporting heritage of the Brooklands location. How hard is it to get the perfect photo 📸? Hugh Roberts, Chairman of Elmbridge-based event organisers SweetSpot Group said: “We are delighted to be working with Elmbridge Council and our other key stakeholders in order to create what we hope will become an annual fixture of cycling, as well as drawing attention to Brooklands, its history and the contribution it made to motor racing and cycling.